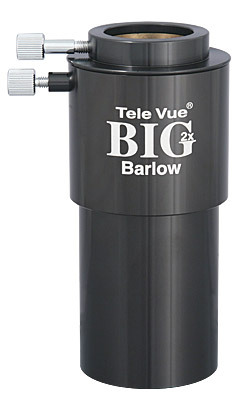 Offered in a 2x magnification, the Big Barlow is ideal for Newtonian scope owners. It will be parfocal with both 2" and 1.25" eyepieces in this application. 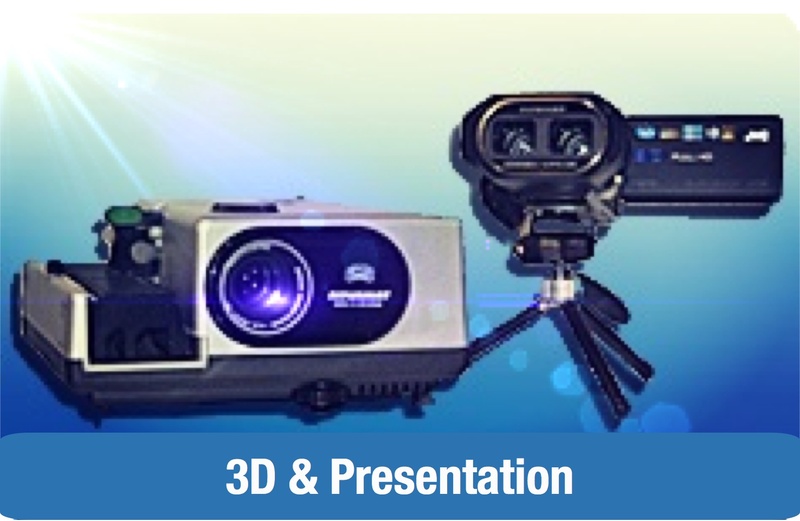 Features include 1.25" eyepiece adapter, threads for 48mm filters, captive lock screw and full multi-coatings. Note: The Big Barlow is not recommended for use with 2" diagonals because it's length prevents it from being parfocal. 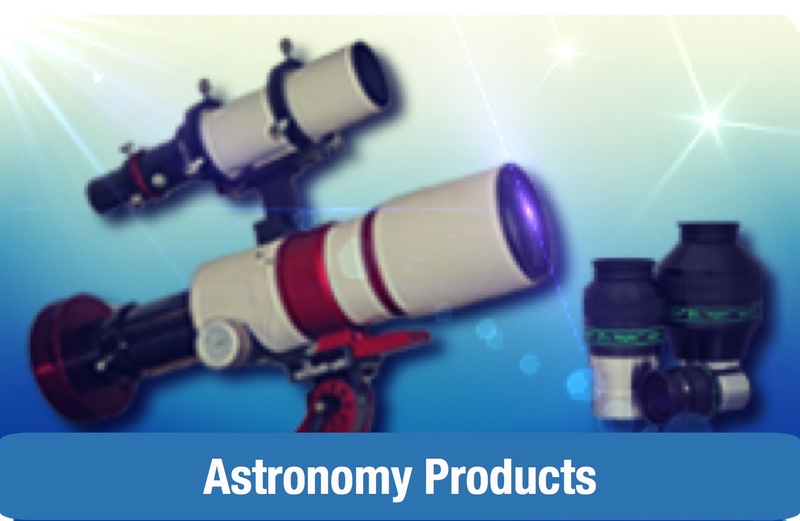 With some telescopes, focus might not be reached, particularly when the interface lens is also used with it. 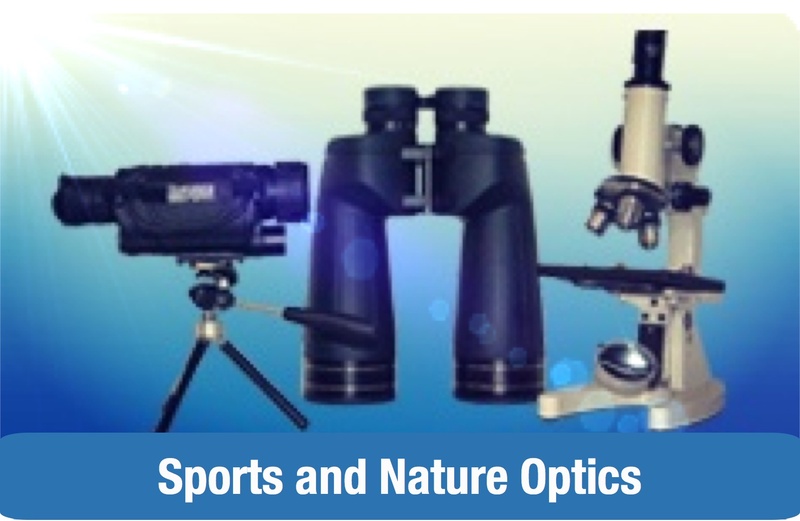 A far better approach with no potential problems in any scope or with any eyepieces is to use the 2" 2x Powermate (PMT-2200), which essentially includes the Pan-Barlow Interface (see Accessories tab). See the Powermates page for a discussion of Powermates vs. Barlows.